The Japanese Green Tea Award held its annual Tokyo Tea Party over the weekend in the Japan capital’s Shibuya Ward, an event that goes against the grain to champion the variety, taste, and appeal of Japanese green tea. The 2018 Nihoncha Award (日本茶AWARD) saw nearly 400 teas submitted by producers across Japan whittled down to a shortlist of 19 by industry experts. 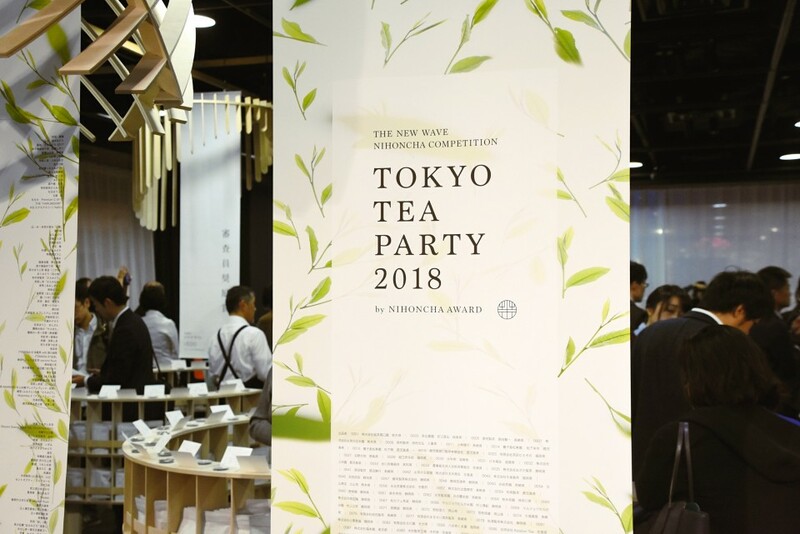 During the Tokyo Tea Party, held at an event space in retail complex Shibuya Hikarie across three days from November 30 to December 2, the shortlisted teas were served to consumers and tea enthusiasts who voted for their favorite. Top honors this year went to Asatsuyu, a tamaryokucha tea from grower Chayu, based in Nagasaki Prefecture, southwestern Japan, which took out the Nihoncha Grand Prize, also known as the Ministry of Agriculture, Forestry and Fisheries Award. Over 1,000 tea enthusiasts placed their votes during the competition which, including the weekend’s event in Shibuya, incorporated votes from eight tasting events held across Japan as well as one held in Paris, France in October. 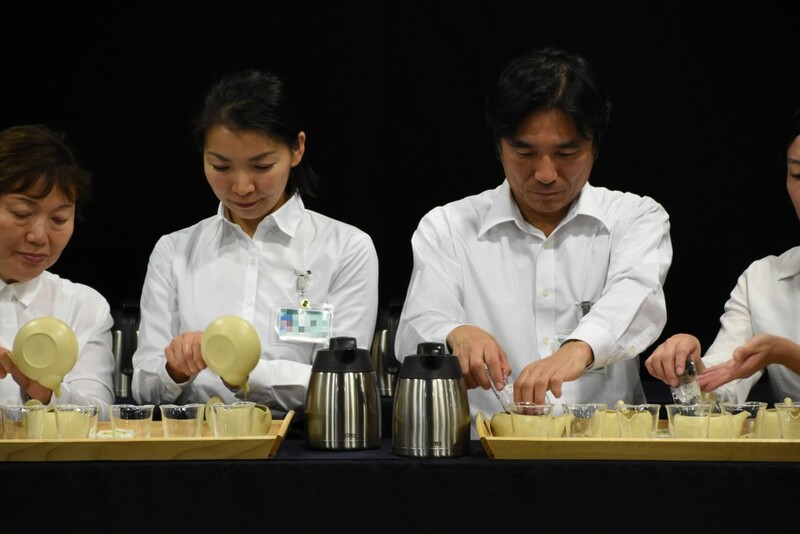 2018 was the fifth outing for an award and event through which organizers aim to showcase the variety of tea produced across Japan, and more importantly, its taste. “The most basic factor is that green tea is something to drink, not just something to look at. But tea today has become something to look at,” Hideki Kuwabara, chairperson of the award’s executive committee, told City-Cost during the event in Shibuya. “When it comes to drinking tea, taking in the fragrance and discovering the taste, this is the most important thing, but in many reviews the best ratings are afforded as a result of looking at the leaves and picking out those with the most beautiful shape, or that produce the best color,” he continued. According to Kuwabara, this is a habit that extends back the Meiji era when sales of Japanese green tea to markets in America saw form and color take priority. Even after demand for Japanese green tea in the States dropped and industry focus turned to the domestic market, it’s a habit that continues to this day. To address this issue then, the Nihoncha Award and events like the Tokyo Tea Party bring this variety in Japanese tea directly to the consumer, not only through the tasting and voting process, but also through sampling and sales of previous award-winning teas at the event venue where enthusiasts and members of the public have the chance to rub shoulders with experts. “If we only offer, say five or 10 teas to taste, it would be a much easier process, but this kind of sample is too small for the consumer,” explains Kuwabara of the event’s structure that sees sessions of tasters, chosen by application, try each of the shortlisted teas (19 for this year's award) one after the other, marked by a number only. The award carries plenty of significance for the producers themselves, often resulting in a significant increase in both profile and sales, domestic and international, for the winners who, in some cases, have sold out of their product as a result of the increased recognition. While Kuwabara recognizes that the achievements of the Nihoncha Award may be small when viewed against the industry at large, he hopes that, through the award, Japanese tea can be set back onto a path towards expansion, something which starts with connecting the consumer to the teas they like.